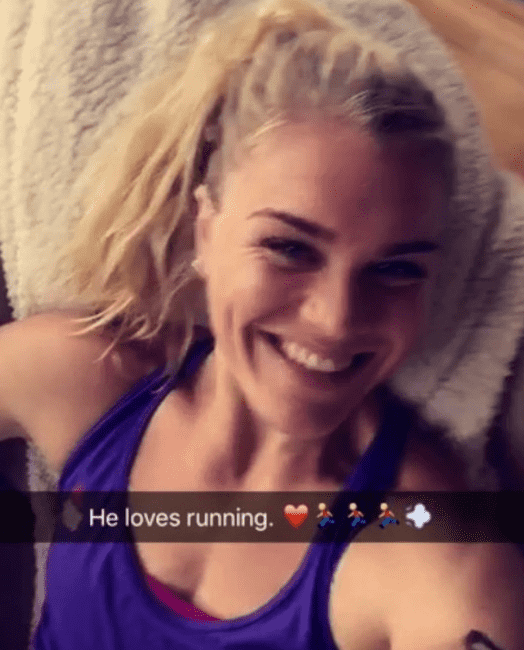 Snapchat offers a unique look into the lives, training, diets and personalities of many top Crossfit athletes from around the world. From tips, lifts and WODs, through to nutrition advice and random thoughts and events, they can help you become a better athlete. Snapchat’s popularity has increased by 350% in the last year alone, with over 100 million people using it every day, watching over 10 billion videos every 24 hours. Snapchat is about telling stories so here are the names of the athletes who love using Snapchat from the Crossfit world. 23-year-old Icelandic CrossFit athlete Katrin Davidsdottir is the second Icelandic female athlete to win the CrossFit Games twice in a row, following in the footsteps of Annie Thorisdottir. With her great career milestones so far, she has lots of things to share! 1 week prior to this Cole declared there was no chance I would beat him .. SO I TOOK IT AS A CHALLENGE! Follow them on Snapchat and you can see what they do, how they train, what they eat, what tips that they give. You will get a chance to see their daily lifestyle from their own perspective. They both have many followers on their IG and Snapchat accounts. Katrin has 399,9k Instagram followers and also she is increasing her popularity with her Snapchat account which called “katrintanja”. You can add this username and you can directly follow her. 26-year-old Icelandic athlete Annie Thorisdottir won the 2011 and 2012 CrossFit Games. Annie has 422k followers on her IG page. This impressive number of followers proves that she is definitely has a huge follower group. 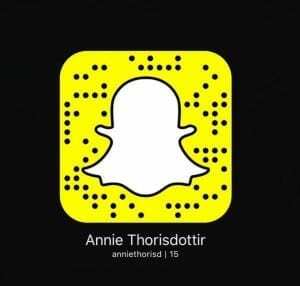 If you want to see what she is doing on a daily basis, how she trains, what she eats and more then you can follow this username on Snapchat with “anniethorisd”. 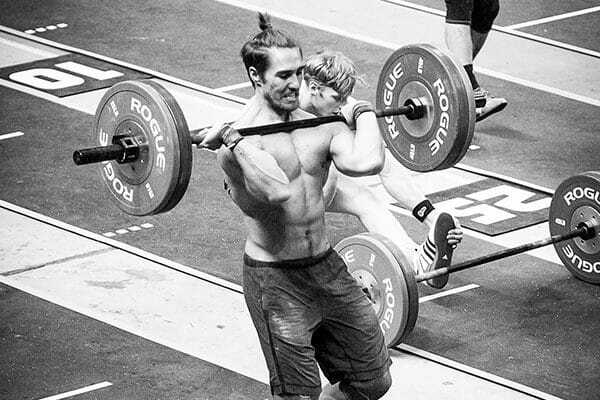 Rich Froning Jr is known for his achievements in the 2010, 2011, 2012, 2013,2014, 2015 and 2016 CrossFit Games. He became the first person to win the title of “Fittest Man on Earth” four times with his first-place finishes in the 2011, 2012, 2013, and 2014 CrossFit Games. In 2015 and 2016 he led team CrossFit Mayhem Freedom to first-place finishes and winning the Affiliate Cup. 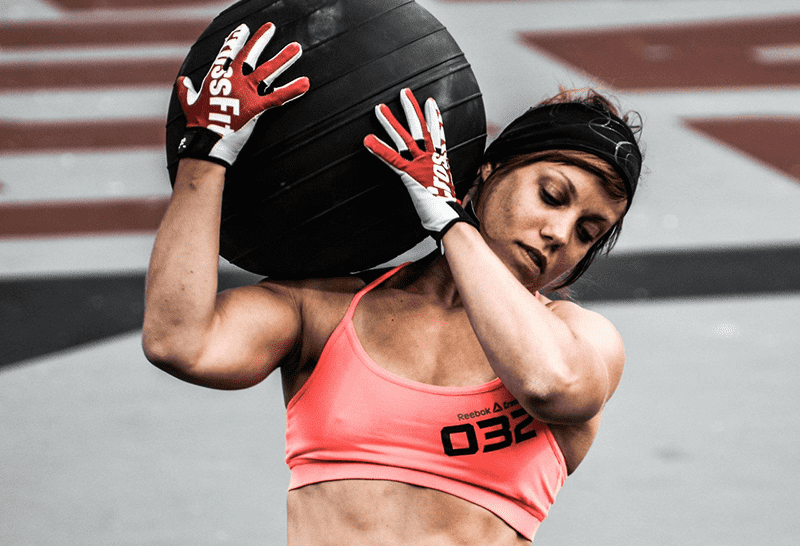 26-year-old Australian CrossFit athlete Kara Webb won the Pacific Regionals this year. She likes eating healthy and her nutritional philosophy in her own words is “good food + no stress + no guilt + treats with the people I love = Happy and healthy”. Khan Porter is a 26-year-old Australian CrossFit Games Competitor. Like other athletes he loves to share his moments with his Snapchat followers. On his IG account, he has 91,8k followers. His Snapchat account is “PORTERsNAP” You can add him on snapchat with this username and see what he is posting, learn more about his crossfit training and life. 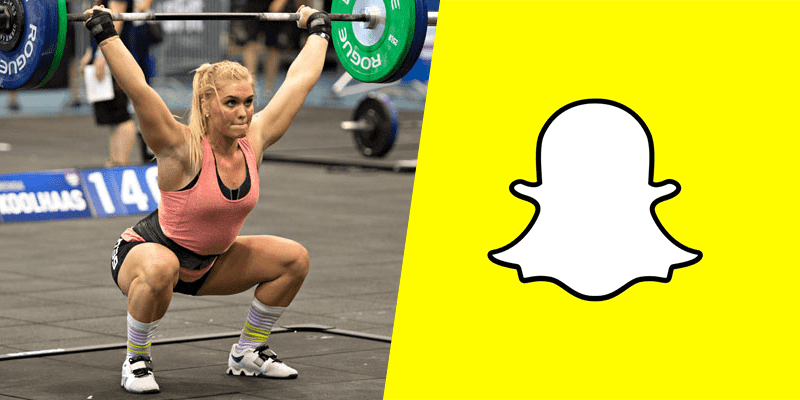 Another Crossfitter who loves Snapchat is definitely Brooke Wells. 21-year-old, this young successful Crossfit athlete likes to share her workouts and daily activities. Currently she has 438k followers on her IG account. You can follow her using her “brookewellss” username. 7x times Crossfit Games athlete Stacie Tovar also likes to use the app. She recently added snaps on her Snapchat from her vacation the place called “Lake of the Ozarks” She loves to share her daily life with her followers. Stacie has a great number of followers on her IG page which is 273k. Tovar’s snapchat account is definitely worth following if you want to see more deeply into the lives of the top Crossfit athletes! The last but not least, we have Chyna Cho. 4x times CrossFit Games athlete. She likes to share photos of her lovely dog “Kailinalu”. Also she posts lifting videos, what she eats and how she trains. She has 187k followers on her IG account. Her Snapchat username is the same as her IG username: “chynacho”.